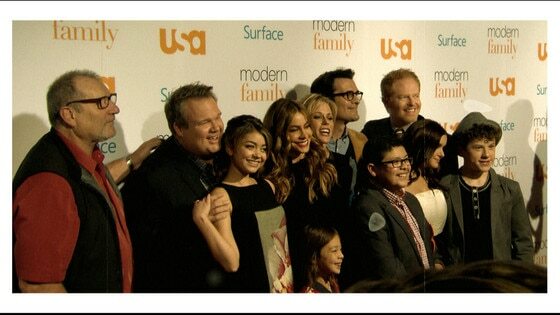 Modern Family Cast Approve of Sofia's Man? 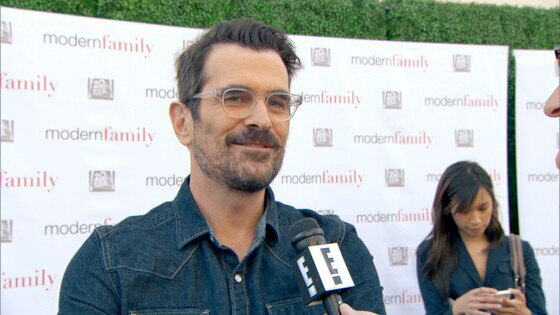 Does the "Modern Family" Cast Approve of Sofia's Man? 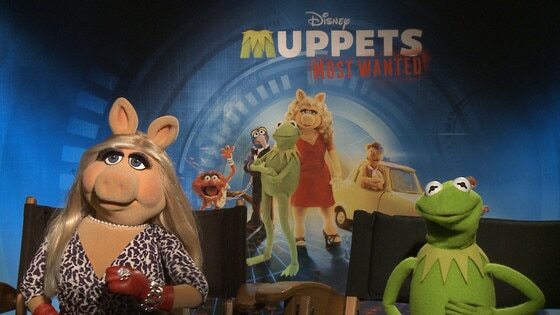 Mitch & Cam Tie The Knot on "Modern Family"
Kermit Spills on "Muppets Most Wanted"